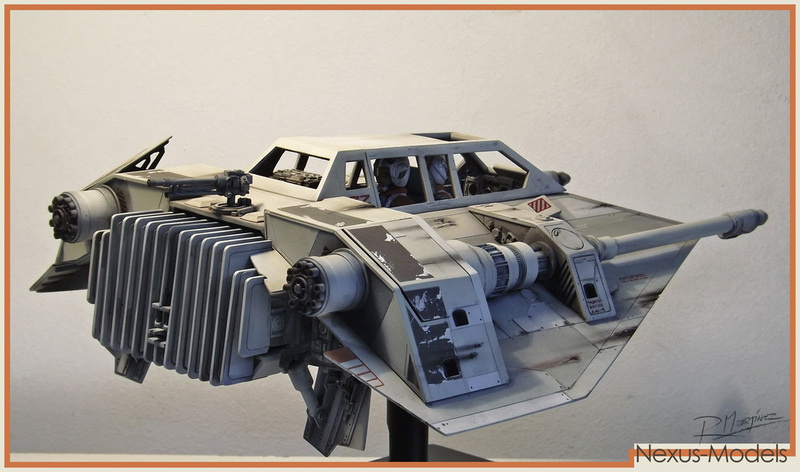 Nexus Models 1/8 Snowspeeder Resin Kit. 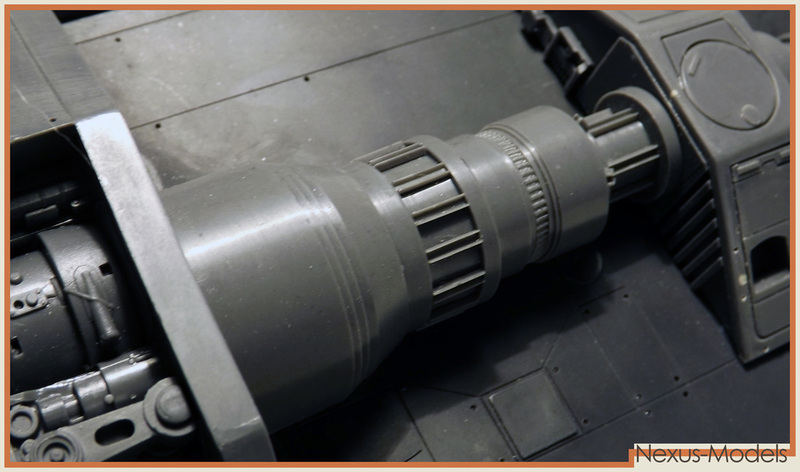 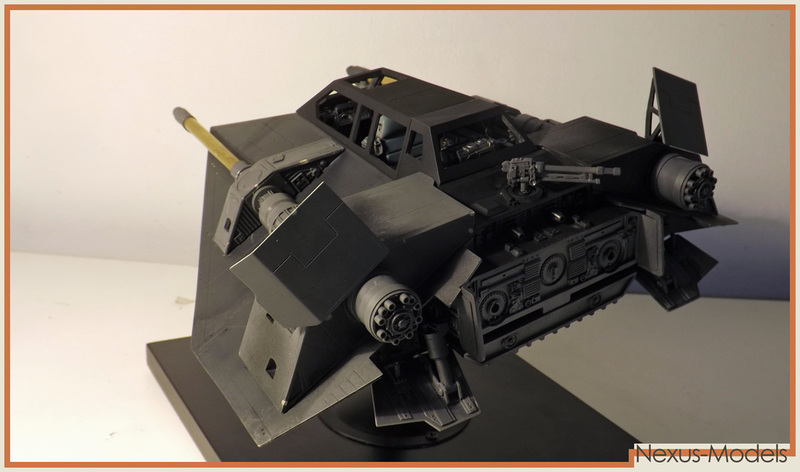 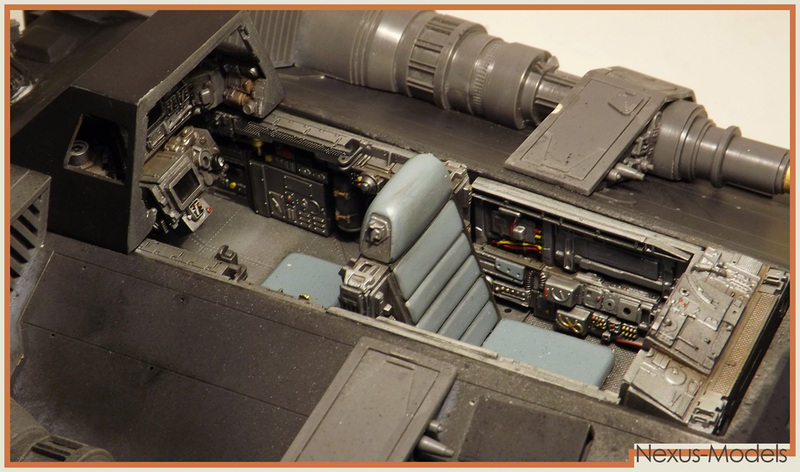 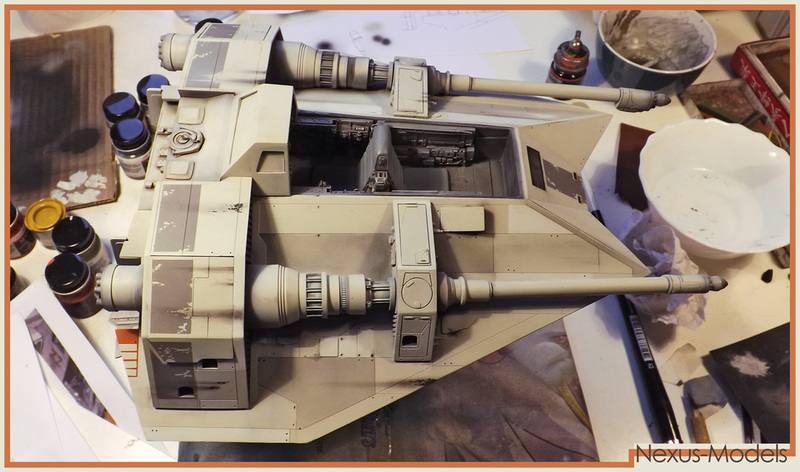 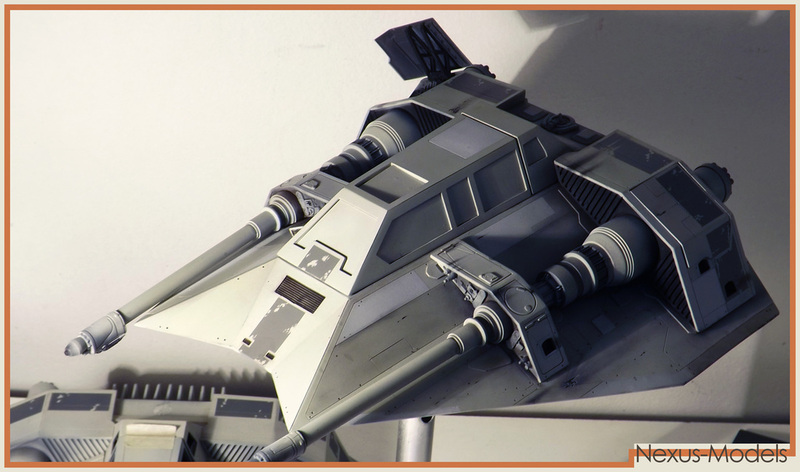 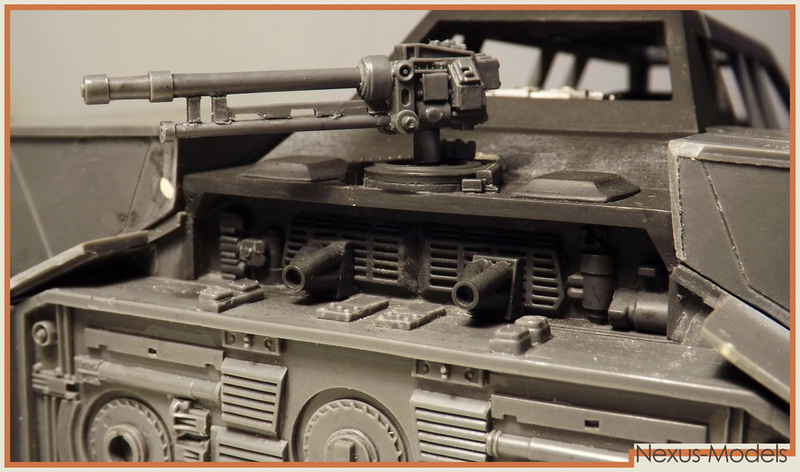 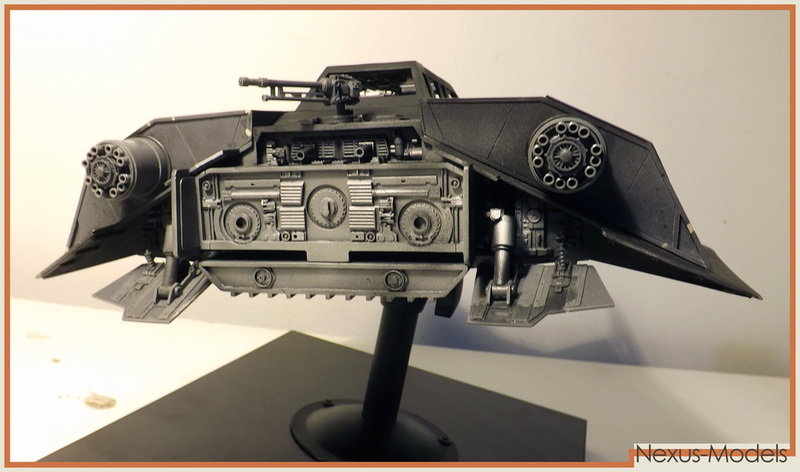 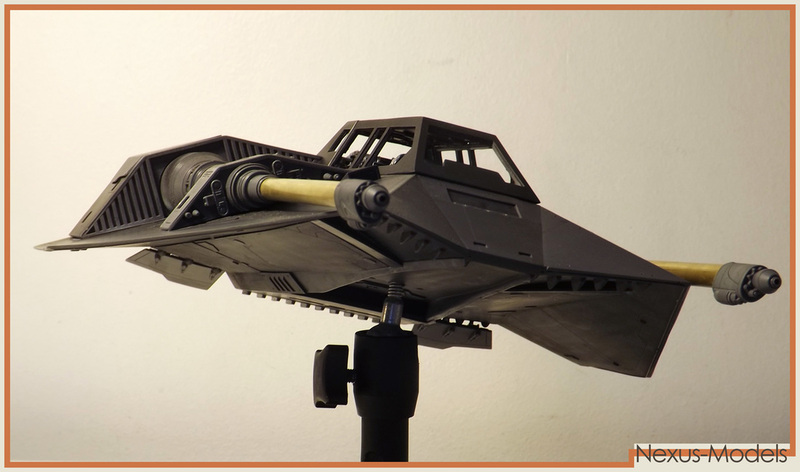 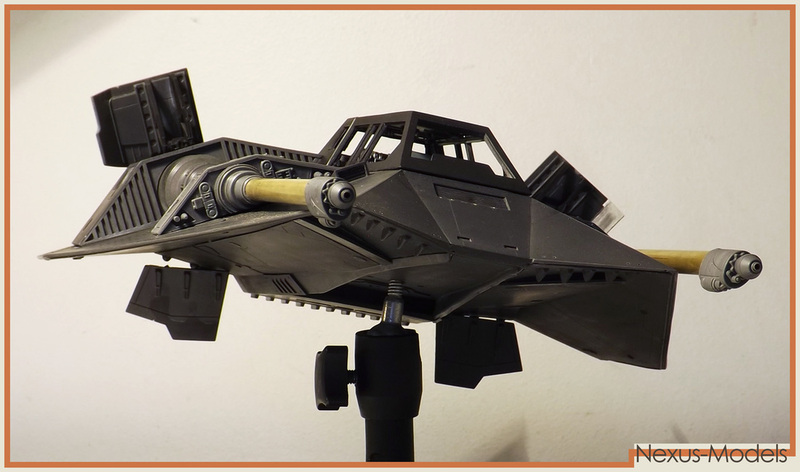 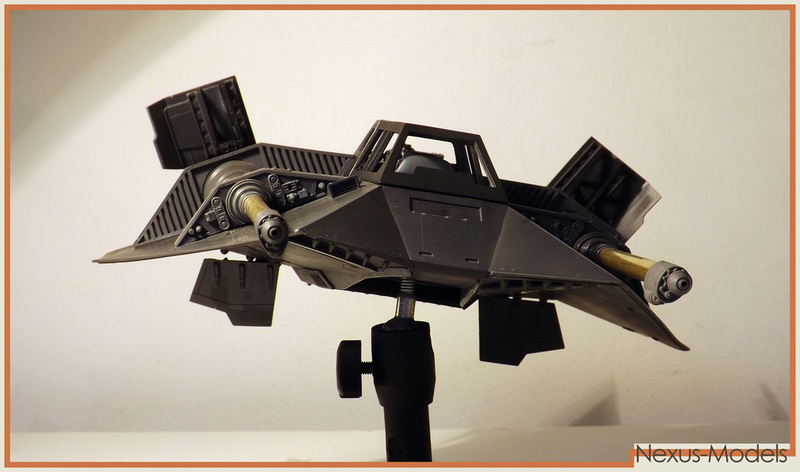 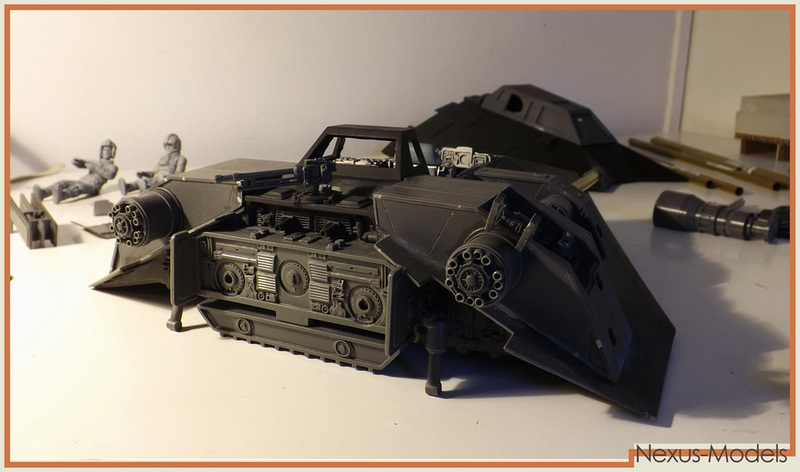 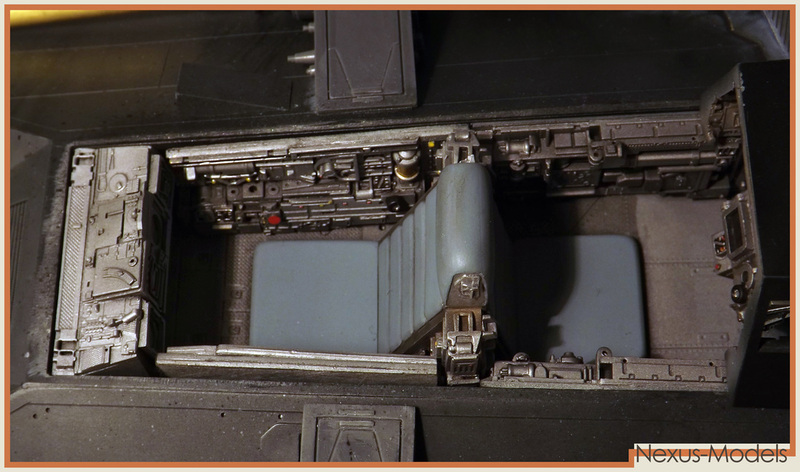 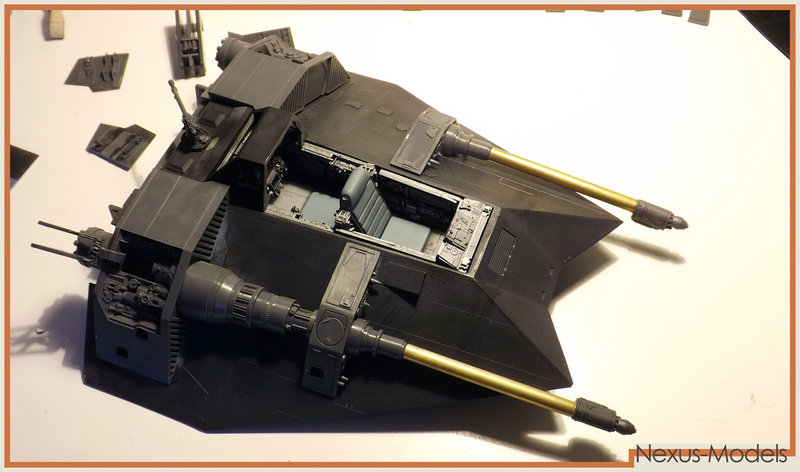 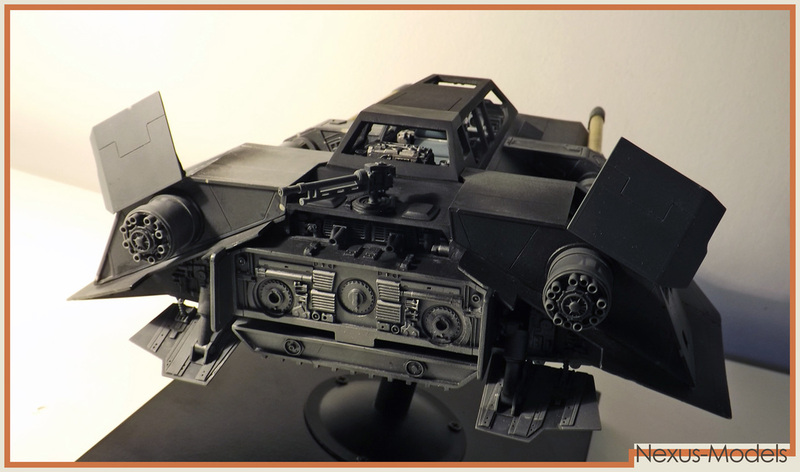 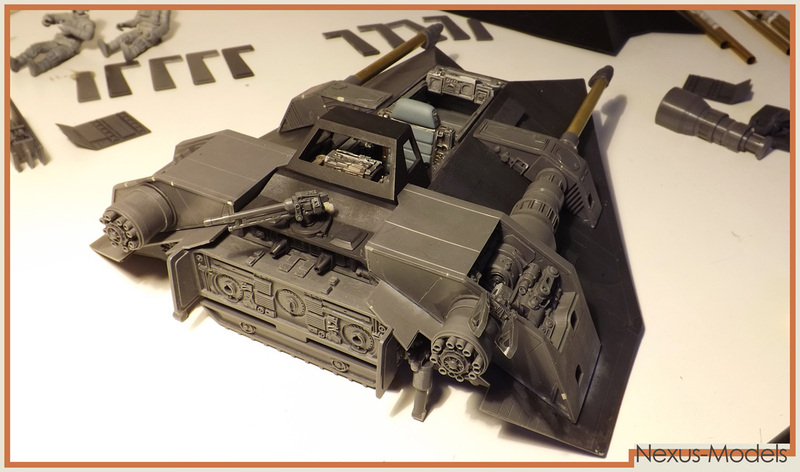 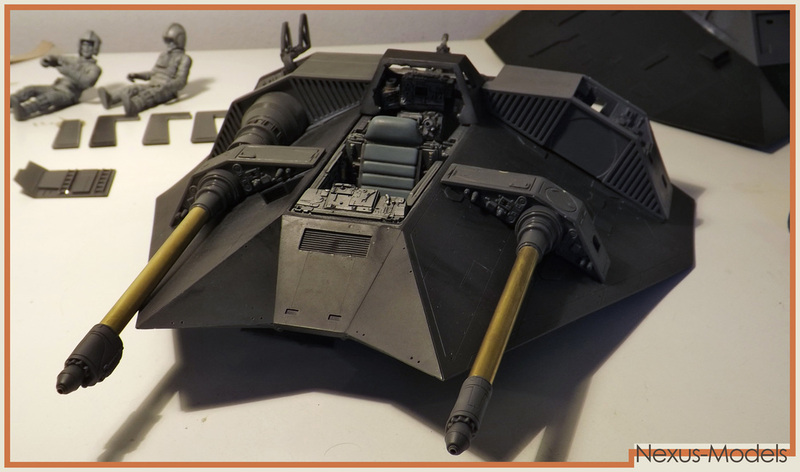 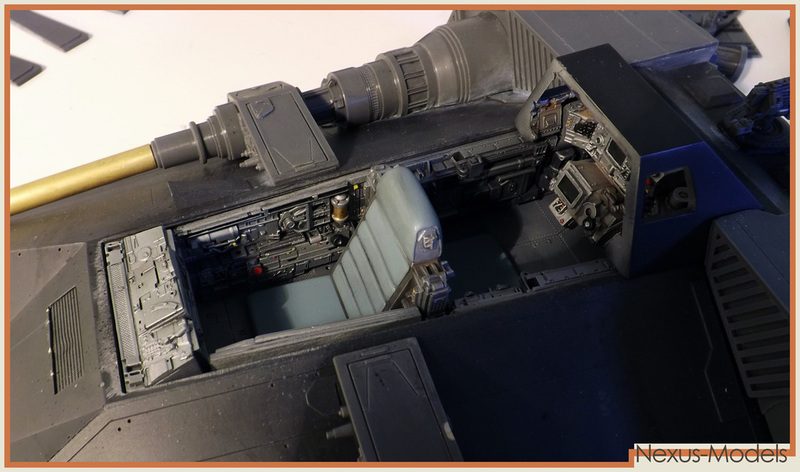 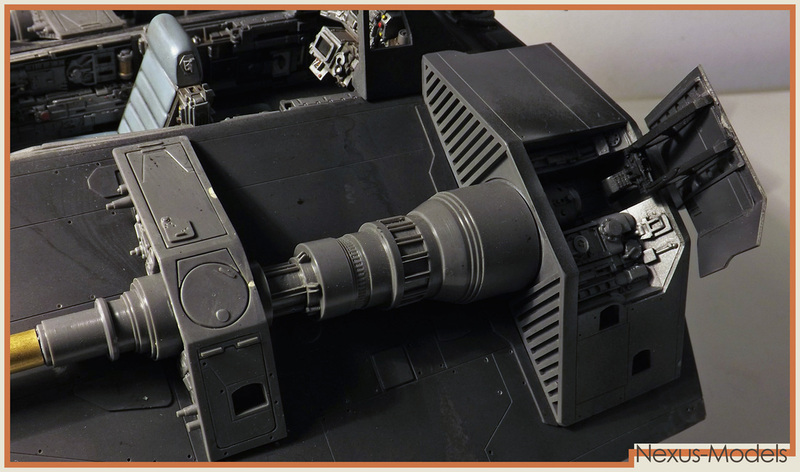 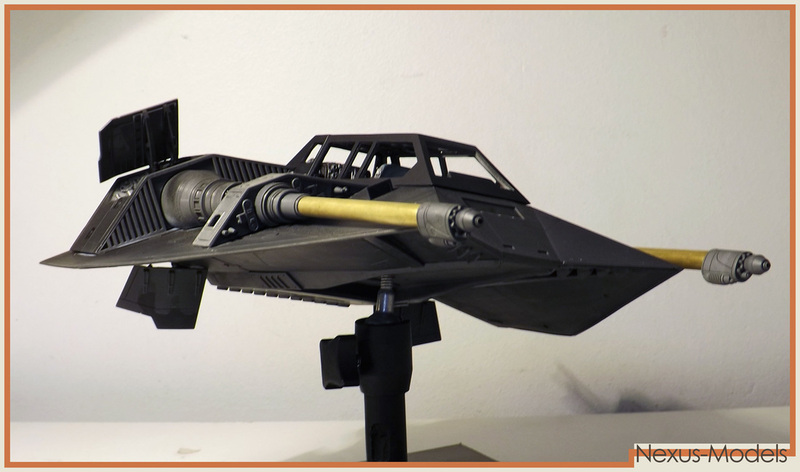 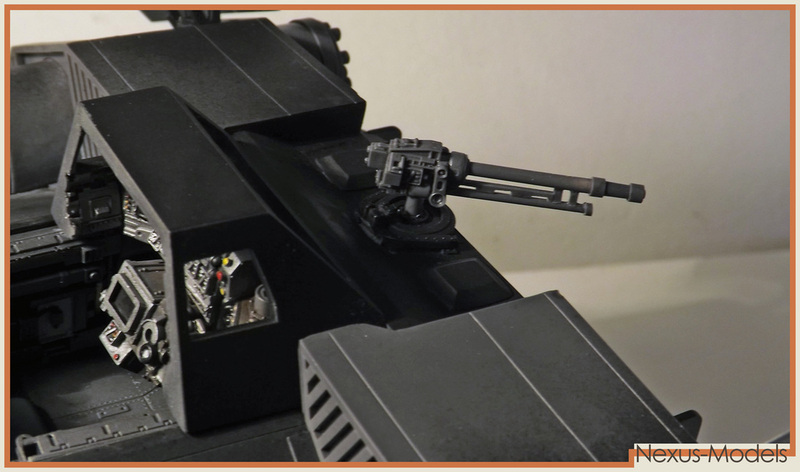 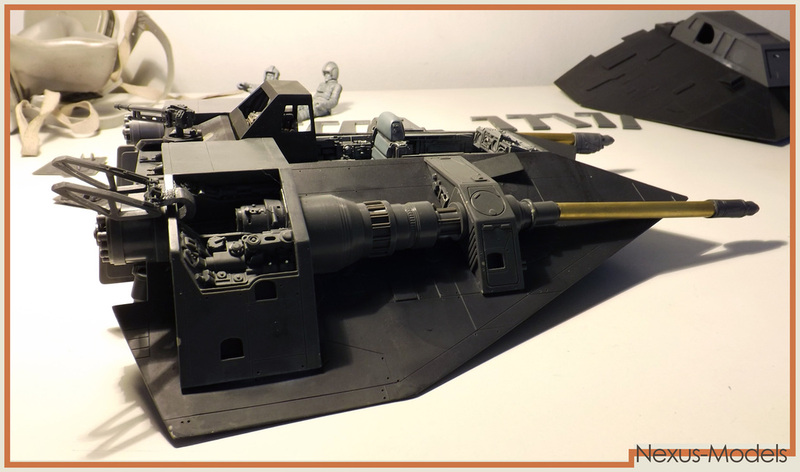 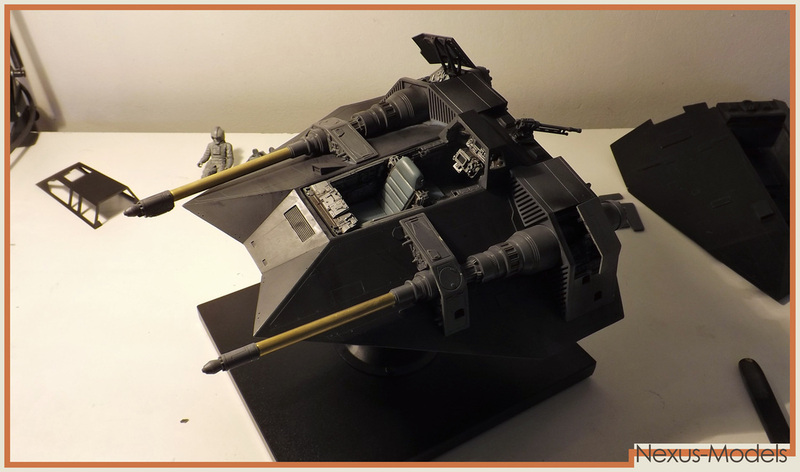 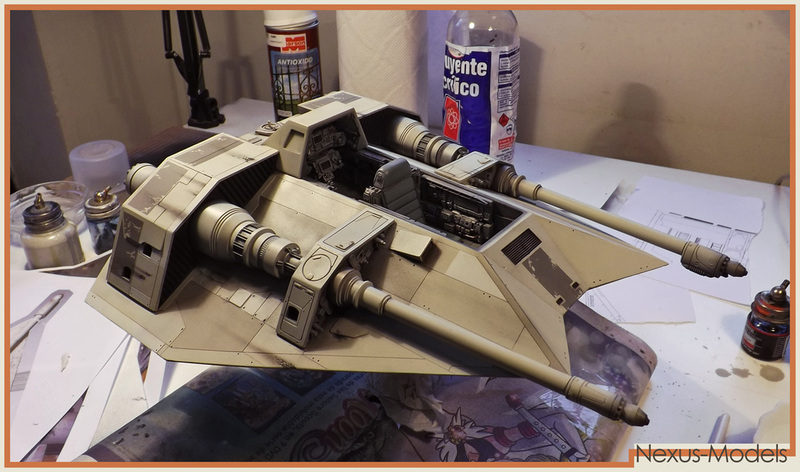 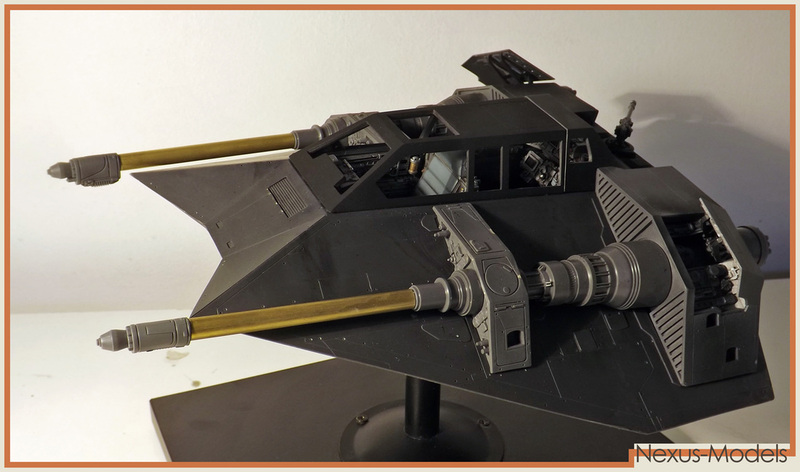 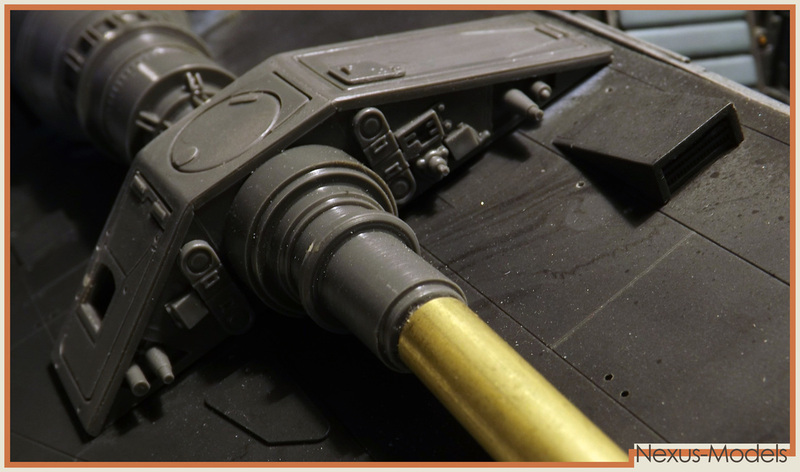 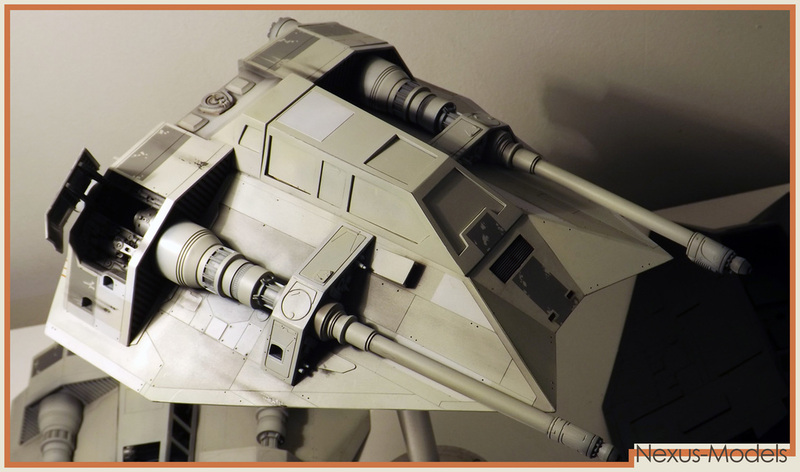 The Pictures on this gallery show the first Snowspeeder resin kit during its assemble process. 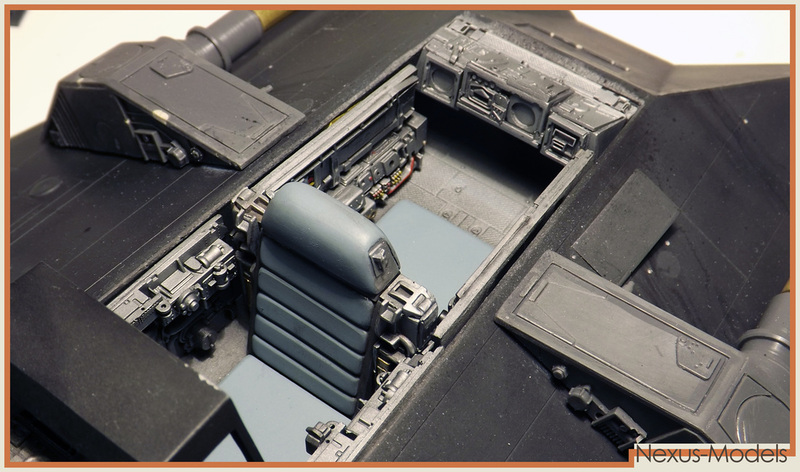 The Control panels, seat and cokpit details must be painted before closing the canopy.